Hey, everyone. It's Sarah. And today, I'll be reviewing Versace Woman by Versace. 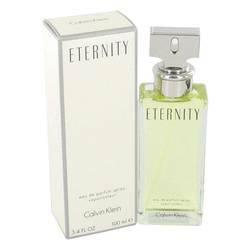 This is such a beautiful fragrance by the designer. It was launched in the year 2000, and it's a very sweet and feminine scent. I think this is truly a fragrance that can be worn by women of all ages. Some of the notes include lotus, plum, raspberry, Lebanese Blue cedar, musk, gray amber, and wild rose. All right, everyone. Thanks for watching. If you want to see more reviews on your favorite products, be sure to subscribe to our YouTube channel. And be sure to check us out on Instagram, Facebook, and Twitter. 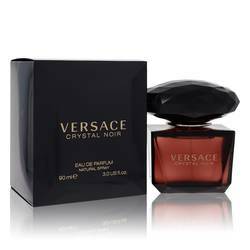 Versace Woman Perfume by Versace, Versace Woman is a fruity and floral perfume that is ideal for daytime wear . This light and feminine scent opens with the flowery notes of wild rose, jasmine and frangipani leaves, heightened by a lemony touch of bergamot. At the center, the fragrance is an earthy, warm and intriguing blend of lotus, raspberry, plum and Lebanon cedar. The base notes are a tantalizing combination of gray amber, musk and Inoki wood. This light yet complex perfume made its debut Read More Read More in 2000. Italian fashion house Versace released its first line of women’s high fashion back in 1978. It didn’t take long for the brand to become highly-prized and world famous, no doubt in large part due its legion of celebrity fans and the use of very famous faces in its many ad campaigns. 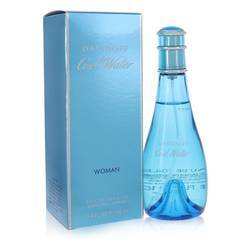 The company released its first fragrance in 1981, and since then has delighted noses with 57 different scents. All products are original, authentic name brands. We do not sell knockoffs or imitations.